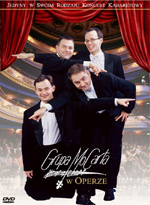 In 1995 the MozART group began to travel the world. there is a good number of stories the quartet would like to share withthe audience. regional characteristics, on their and your world. is one universal link, which makes us understand each other: music! This DVD also contains the one-hour interview "A common spirit". materials from trips around the world and the very first steps of the quartet as a group. Enjoy! 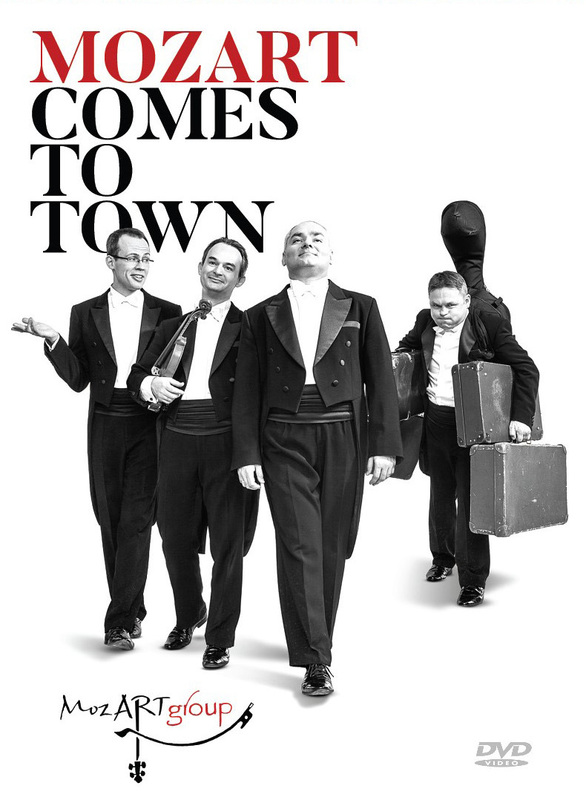 of classical entertainment by these four gentlemen. 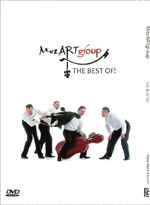 MozART group 2 DVDs PAL & NTSC "MCTown" & "Best of!" 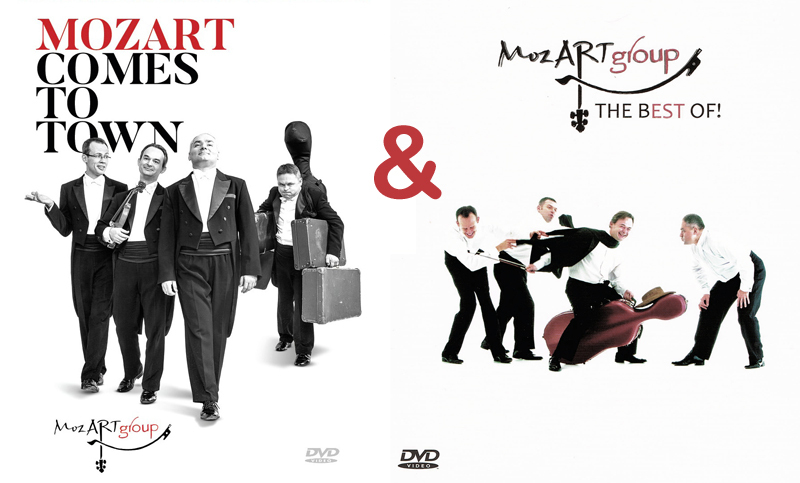 MozART group 2 DVDs "MCTown" & "Best of!" The second DVD of this unique string quartet! 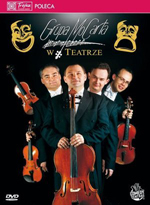 Recorded on June 1th 2007 at the Teatr Polski in Wroclaw, Poland. Contains 24 tracks plus 5 bonus tracks. The first DVD of this unique string quartet! Recorded on October 6th 2008 at the Wroclaw Opera House in Poland. Contains 30 tracks plus 2 bonus tracks.